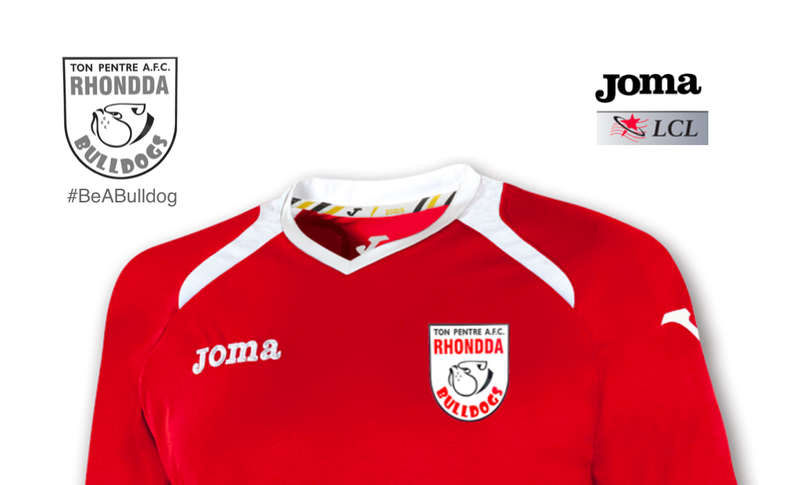 Ton Pentre have not won at their Ynys Park home for over a calendar year, so the home crowd in the Rhondda probably knew what to expect ahead of Penybont’s midweek visit and Rhys Griffiths’ team made sure to deliver more misery on the Bulldogs. Ton Pentre started the game well and should have taken the lead, but they’re a team at the bottom of the table who are down on their luck and their shot through a crowded 18-yard box hit the post before being cleared off the line from the rebound. It was 0-0 at half-time but the Bulldogs went behind early in the second half when Kieran Howard was left unmarked at the far post from a corner. Howard, with time and space, easily headed the ball past Stephen Hall in the Ton Pentre goals to make it 1-0. Penybont scored a second in the 66th minute when Liam Walsh hit a powerful shot from just inside the box after Ton Pentre failed to clear the danger. Penybont were reduced to ten men for the remaining 15 minutes of the match when defender Billy Borge was sent off for an off-the-ball incident with Bulldogs attacker Ross Daniels. The Bridgend-based club held out for the three points that takes them level with Llanelli at the top of the table on 51 points.